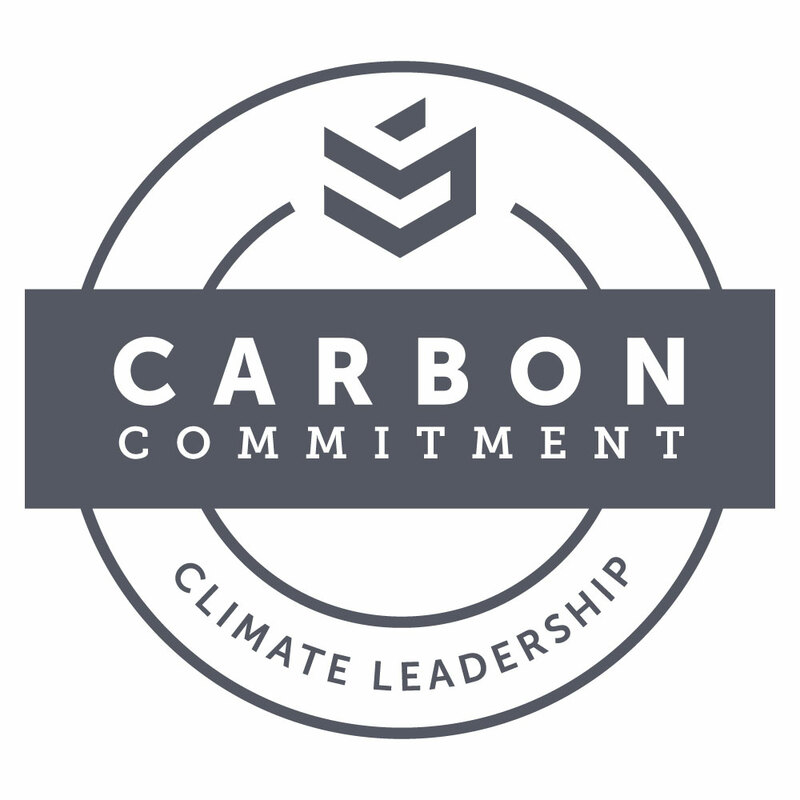 Scroll down for more information on each of these options. Walk! 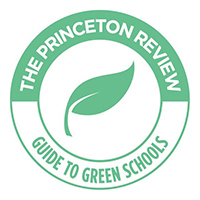 The college campus and town is a “very walkable” community (Walkscore.com rates New Paltz as “very walkable” with a walk score of 91 out of 100). Bike! Rent a road bike by the semester or a mountain bike by the day at the Athletics and Wellness Center. Support the local economy by purchasing a new bike at one of the town’s two independently owned bike shops, The Bicycle Depot and The Bicycle Rack. Click here to review the campus’ bike policy. Rent a Zip Car! Rent a Zip Car by the day. Open to students, faculty and staff. 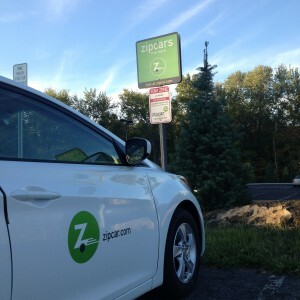 The two zip cars are stationed at the Route 32 parking lot, ready for you to rent. Carpool! 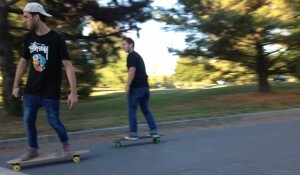 Discover carpool options in the Hudson Valley area with 511NYRideshare. Plug-in an Electric Vehicle on campus! 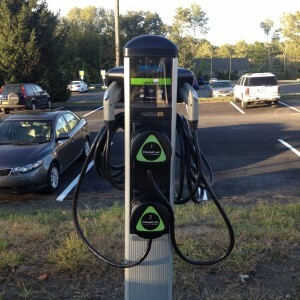 The college is preparing to launch its first EV charging station capable of charging two cars simultaneously at the Route 32 parking lot. 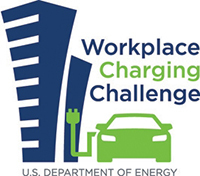 Click here to learn more about electric vehicle charging stations on campus. The New Paltz Loop is a collaboration between SUNY New Paltz, the Town of New Paltz, the New York State DOT, and Ulster County Area Transit. 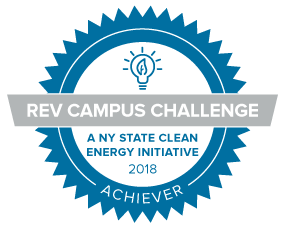 It was spearheaded by the SUNY New Paltz Student Association under the leadership of former Student President Ben Olsen (’09) and former Student Association President Brian Gold (’09). With the support of Student Association funds, the UCAT expanded service to include weekends in August of 2014. Take a County Bus! 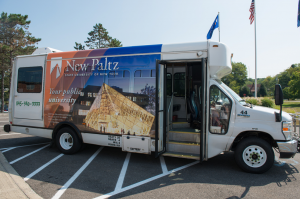 Ulster County Area Transit (UCAT) offers multiple bus routes that go through the SUNY New Paltz campus and/or the New Paltz Bus Station located at the intersection of Main Street and Prospect Street. For a big picture view of all the bus routes that go through New Paltz and how they connect regionally, view this map. For more information, visit the UCAT website and view the UCAT’s Ulster County Service Area. Take a Regional Bus! Trailways offers bus routes throughout the state, including stops in New Paltz. The bus picks up and drops off both on campus and downtown at the intersection of Main Street and Prospect Street. Student discounts are available. Visit the Trailways website for the latest route, schedule, and fare information. Tickets are sold online, at the bus station downtown, and on campus at the Information Booth in the lobby of the Student Union Building.